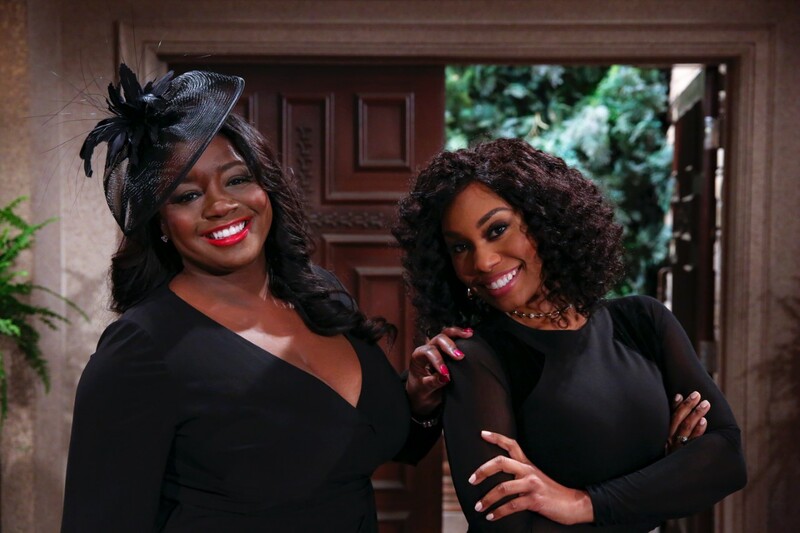 Julia Pace Mitchell (Sofia Dupre) and Angell Conwell (Leslie Michaelson) will return to Y&R on April 25 when their characters attend the funeral of Neil Winters. Mitchell will also appear on April 26. Neil’s portrayer, Kristoff St. John passed away on February 3 and a special tribute to the actor will air on April 29.